1933. 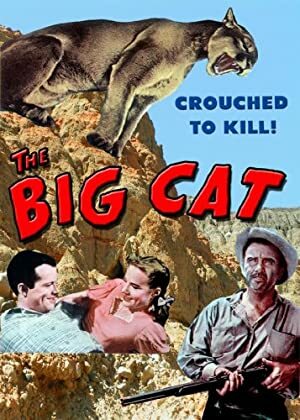 A city boy arrives in his late mother's birthplace to discover the locals have been pestered by drought, old fights and a cougar. He turns out to be pivotal in all of these.